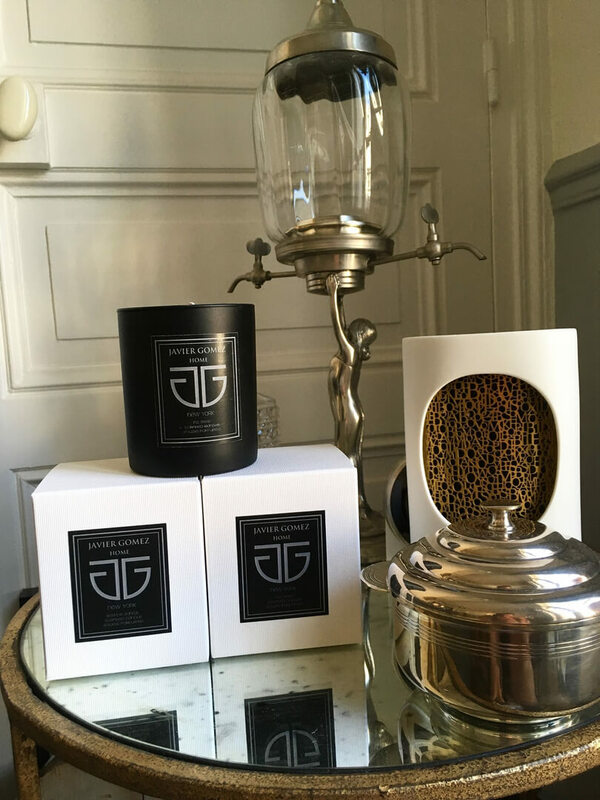 Javier Gomez scented candles are made in Europe with Italian glass and fragrances from France. A natural renewable source of paraffin is used in this candles that are made with the best ingredients. “Bois de Santal”, which opens with strong notes of pepper, jazmine and rose, takes you to a more subtle bouquet of sandalwood and vanilla.